Autoland Springfield NJ Dealership Contact Us Autoland: What Are the Pros of Owning a Used Jeep Wrangler? What Are the Pros of Owning a Used Jeep Wrangler? The Jeep Wrangler certainly is one of the most interesting and attention-grabbing cars out there. With a unique design and enviable characteristics, it is hard to deny the absolute value of this vehicle. The design of a Jeep Wrangler is perfect for the adventurous type who has a natural knack to go out and explore. With this model, many owners enjoy ruling both the trails and the open road. Not only that, but going off-roading is much easier with a Jeep Wrangler. As incredible as this model may be for any of your adventures, you will need to pay close attention to your budget. Some Jeep Wranglers can start at a price of $22,395, which can make leasing this vehicle an additional $319 out of your pocket every month. If you are not interested in either of these prices, then you should definitely consider a used Jeep Wrangler. 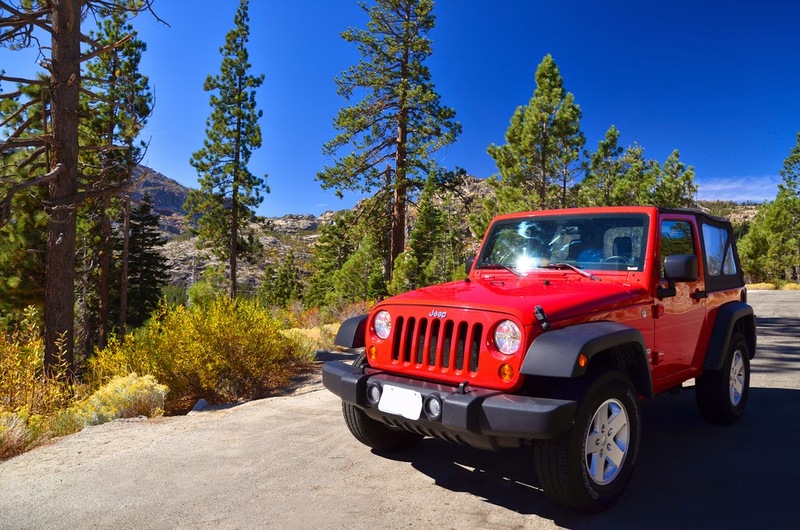 When it comes to buying a used Jeep Wrangler, one of the very first things you will want to do is search for a place in your area that provides them. Luckily, finding used car dealers in NJ is not a difficult task. These car dealers are highly likely to sell Jeep Wranglers in a variety of models, which is advantageous to you. 1. You will want to travel everywhere. Once you step inside of a Jeep Wrangler and take the wheel, you will discover tons of places which are worth visiting. You are highly likely to discover new and exciting areas to travel to, such as that beach you have never explored or even a trail in the country. 2. With a Jeep Wrangler, you will most likely have a new set of friends. These are friends who you might meet around town who also own a Jeep Wrangler. You will also meet people from Jeep events across the U.S., and even Jeep message boards. 3. You will enjoy driving in any season. In the winter, you will have enough power in this awesome vehicle to plow through the snow. During the summer, you will have the time of your life with your windows rolled down enjoying the fresh air. A Jeep Wrangler is one of the greatest cars around for fun, freedom, and excitement. Look into used car dealerships to learn more today.